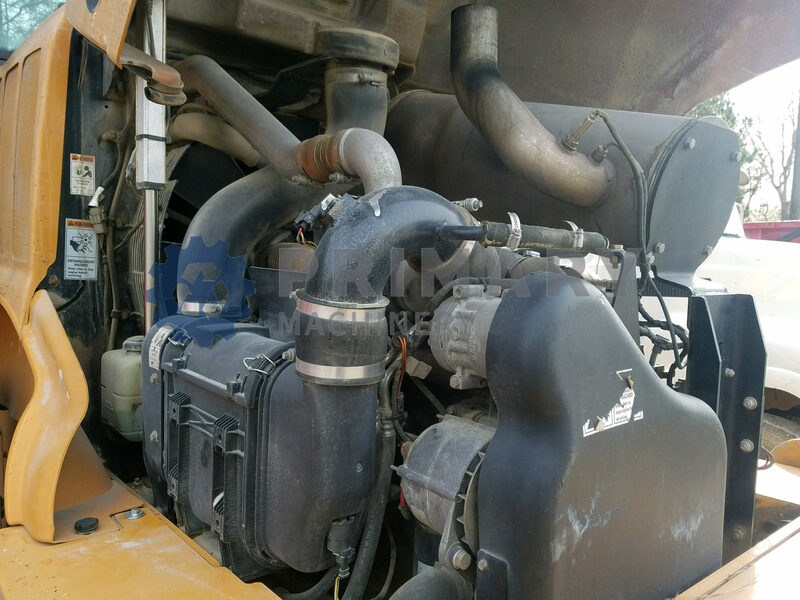 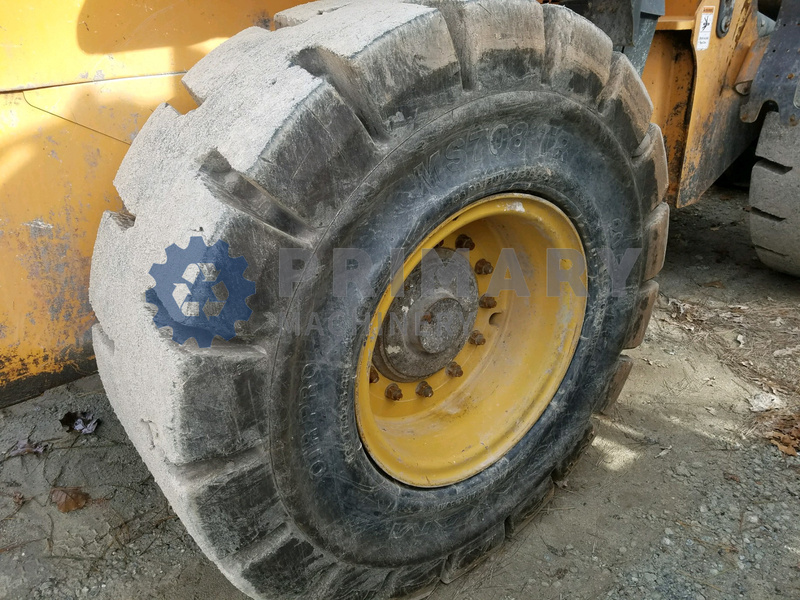 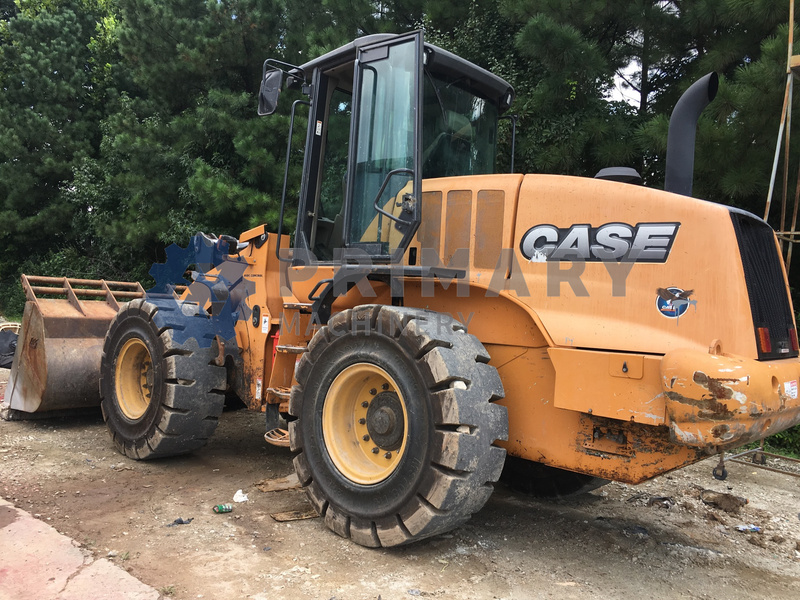 Used Wheel loader for sale. 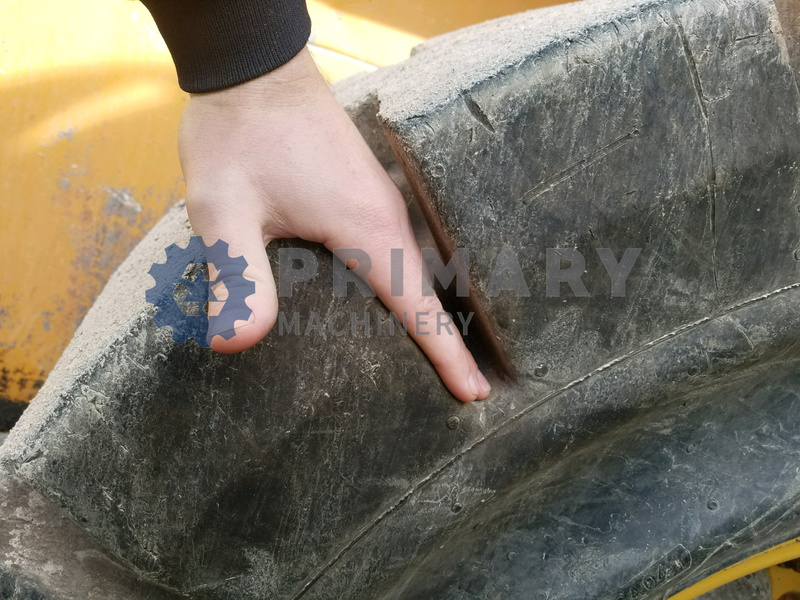 Newer solid rubber tires 23k! 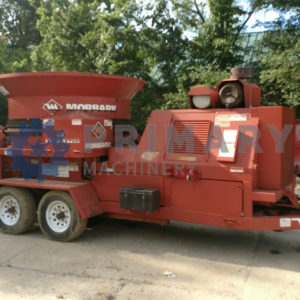 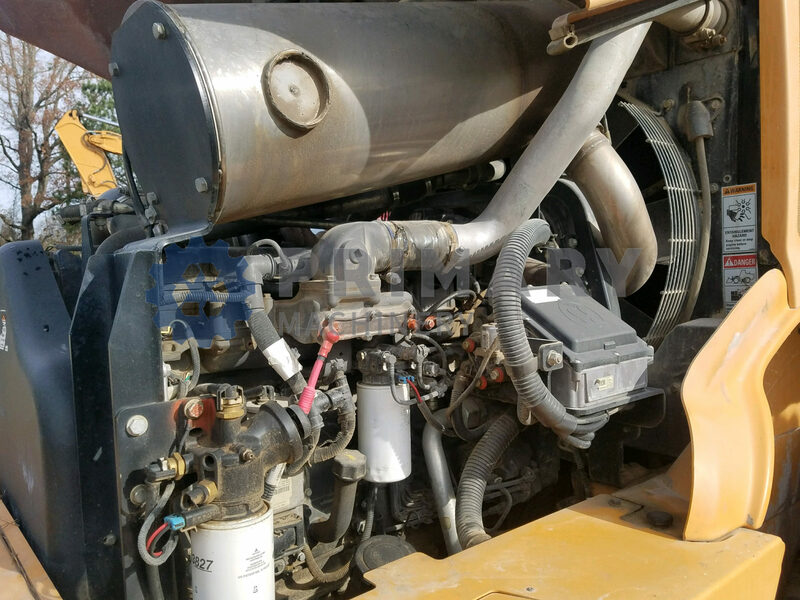 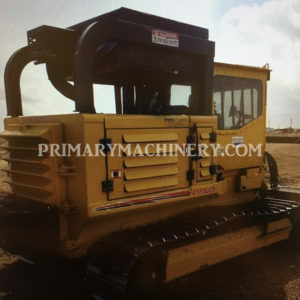 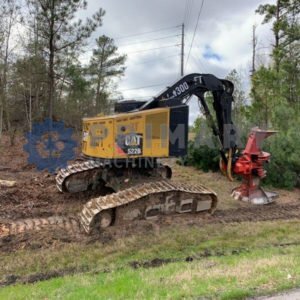 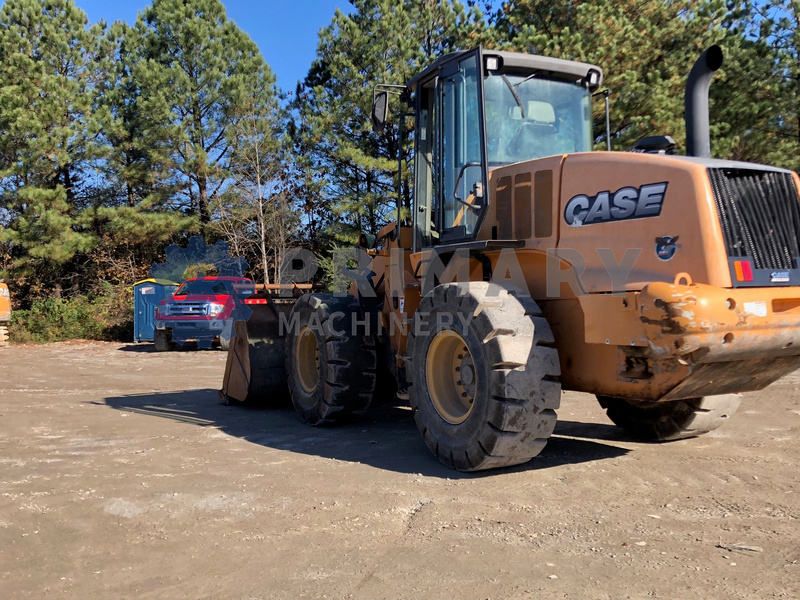 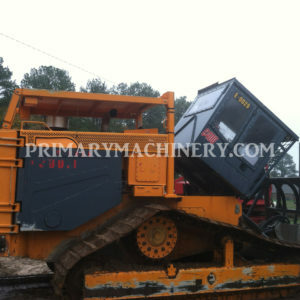 2009 CMI 400 Call for pricing! 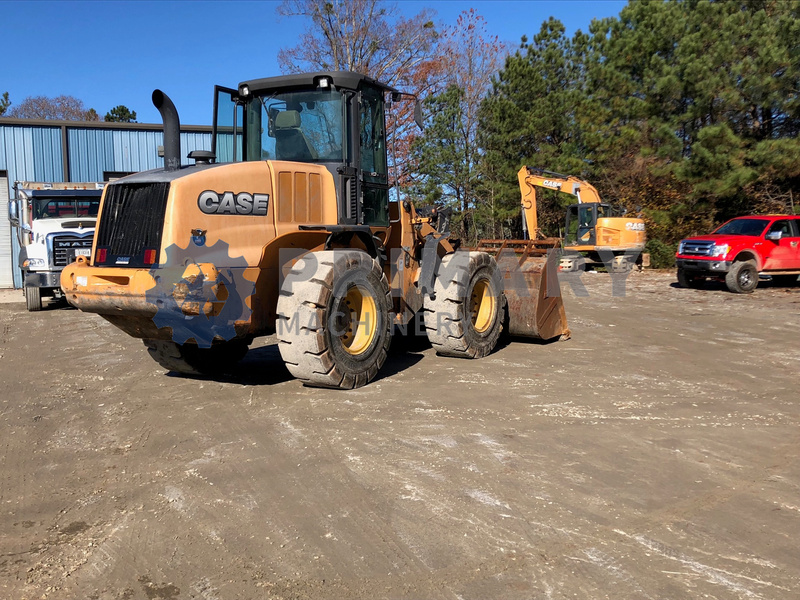 Rayco C185LCP Call for pricing!